Discovering Pratum means enriching oneself with a surprising experience, capable of revealing a primordial world that is completely uncontaminated. 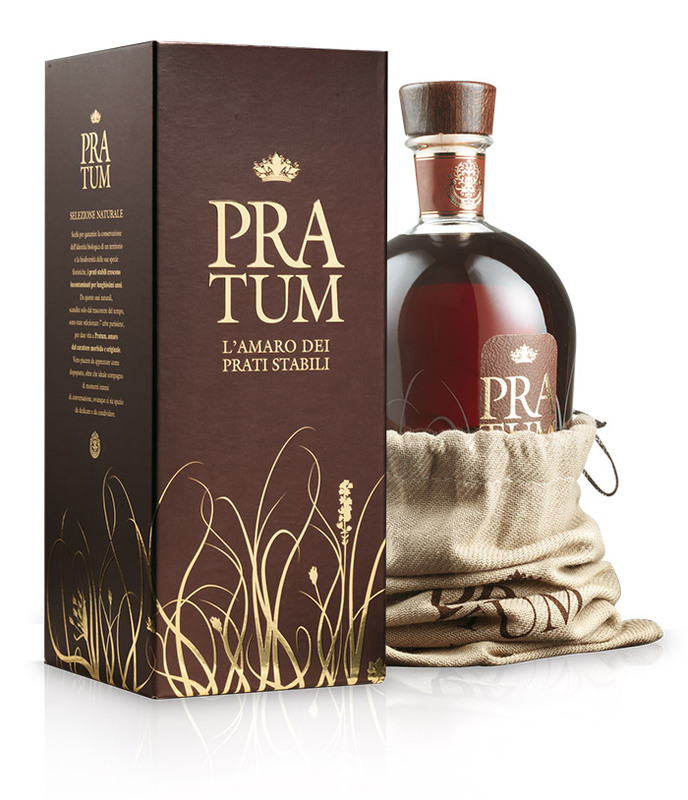 With a moderate alcoholic percentage, full and harmonious body, Pratum fully satisfies those searching for naturalness and purity through soft and delicate tones. Aroma: herbal bouquet, full and harmonious, with unmistakeable tones of thyme and mint. Flavour: total harmony of natural flavours: a sweet, lingering aftertaste and a slightly bitter tone of achillea which matches the fresh, delicate base sweetness.